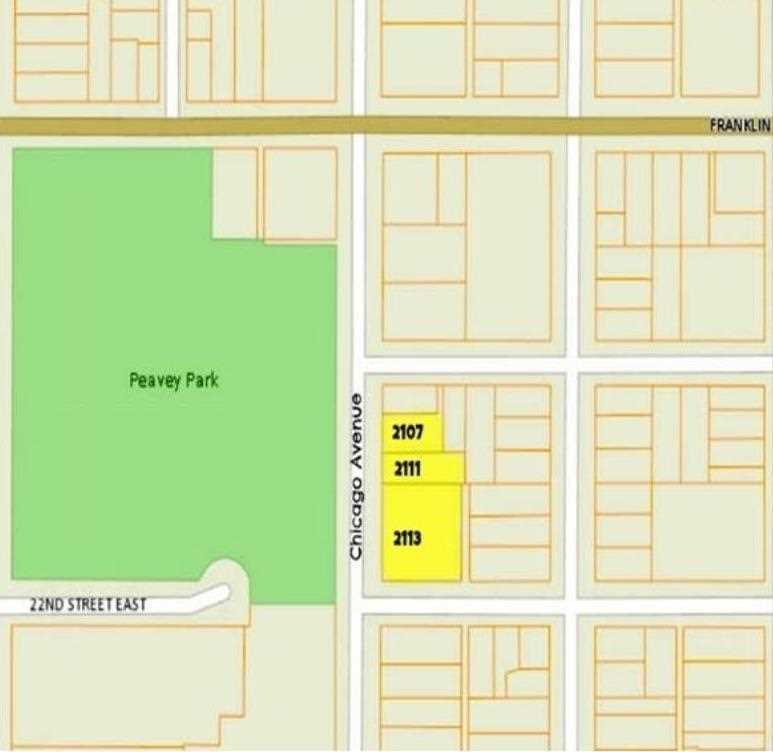 Directions: 35W South, 11th Ave/I94W/Us-12 Exit 17B Keep Right, Take Ramp To I35W South, Left on 11th, Right On E Franklin Avenue/County Hwy 5, Take 3rd Left Onto Chicago Ave S Property On Left. 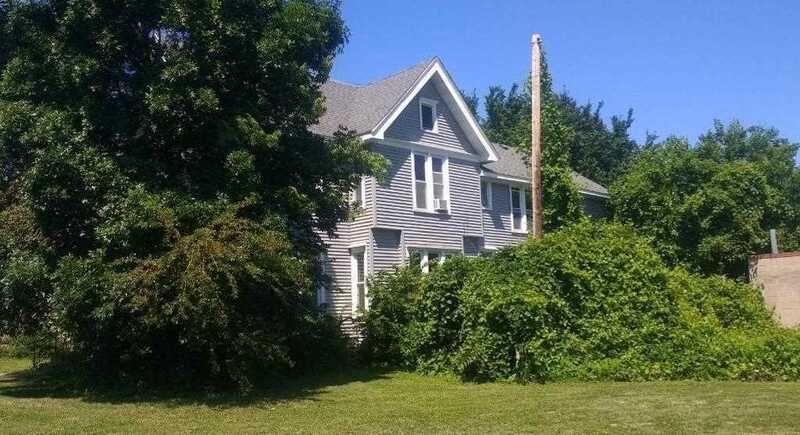 I was searching for a Property and found this listing (MLS #4981619). 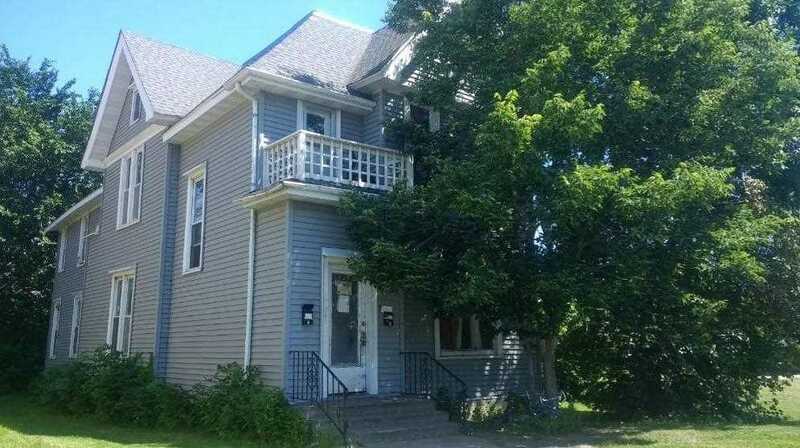 I would like to schedule a showing for 2111 Chicago Avenue Minneapolis, MN 55404. Thank you! I was searching for a Property and found this listing (MLS #4981619). Please send me more information regarding 2111 Chicago Avenue Minneapolis, MN 55404. Thank you! 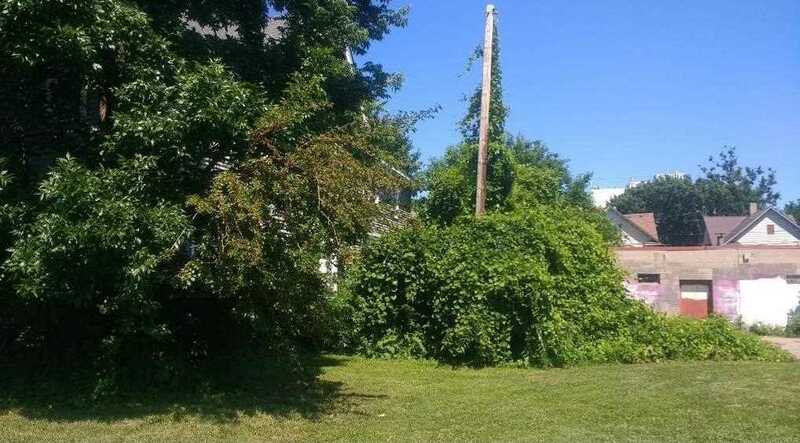 Listing provided courtesy of Anchor Realty LTD.
MLS # 4981619: This property at 2111 Chicago Avenue, Minneapolis, MN 55404 is located in the Ventura Village subdivision and is listed for $540,000. MLS # 4981619 has been on the market for 279 days.